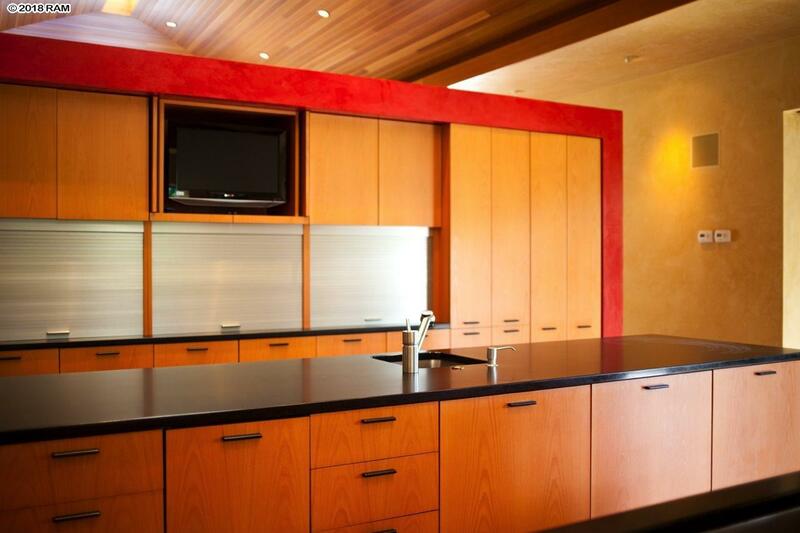 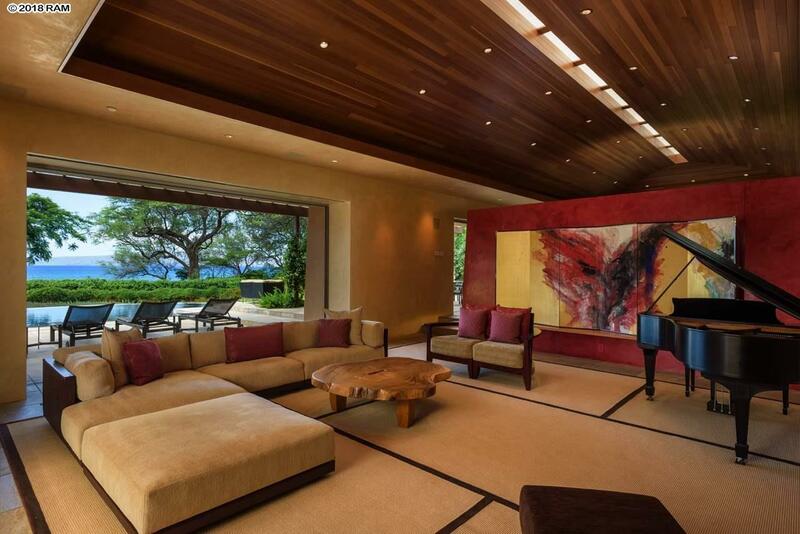 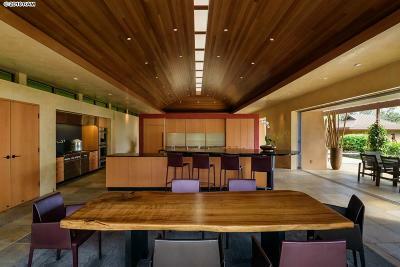 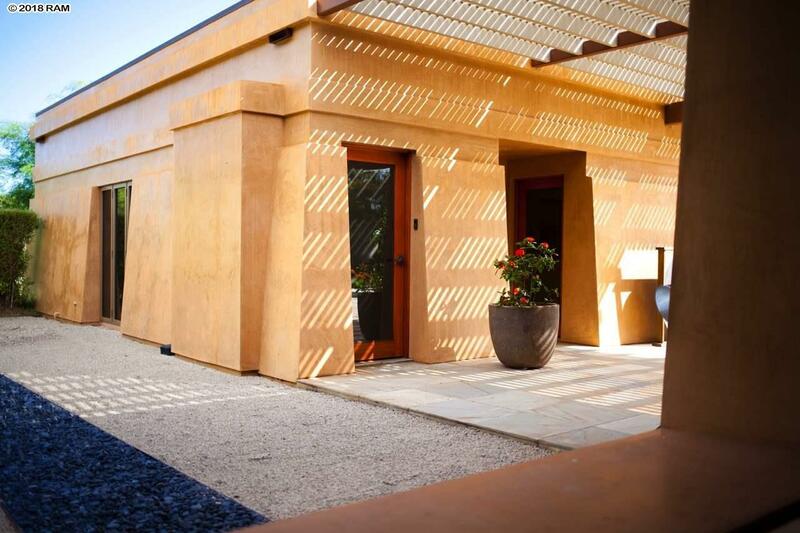 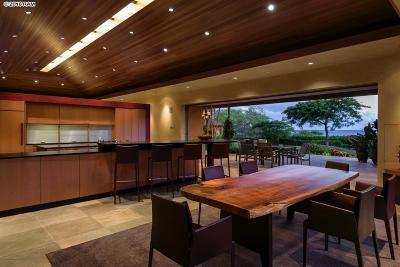 Modern design is a refreshing find on Maui. 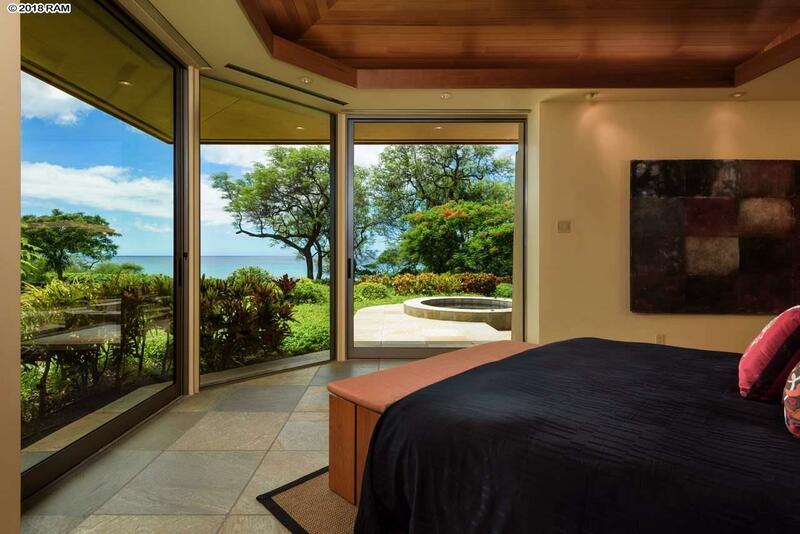 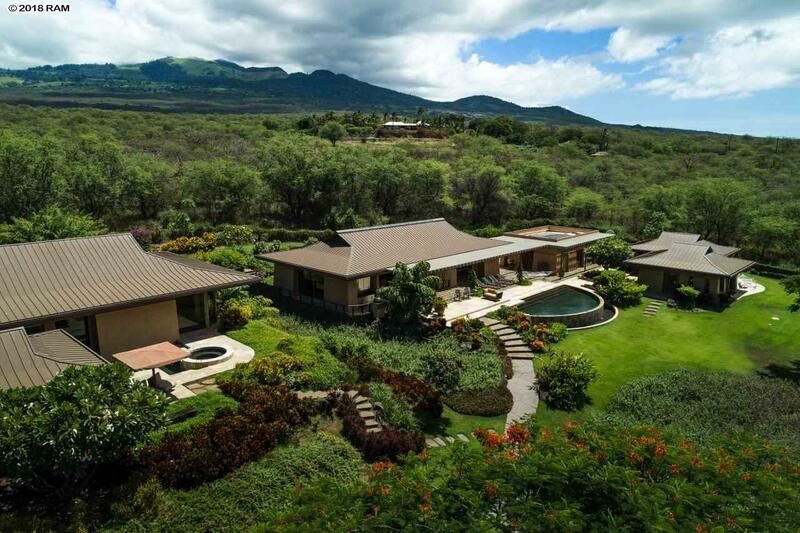 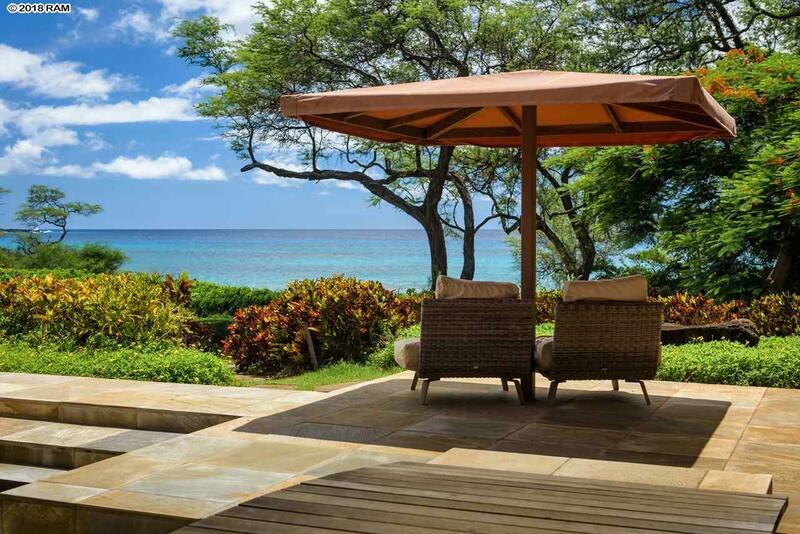 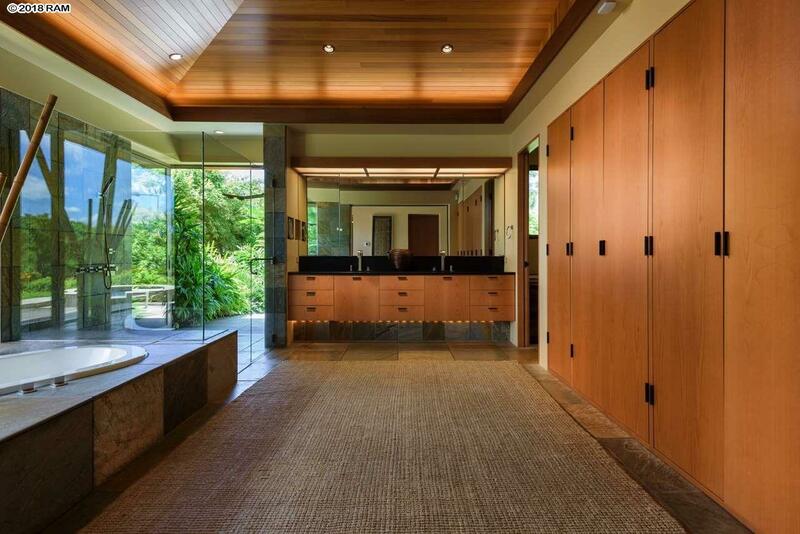 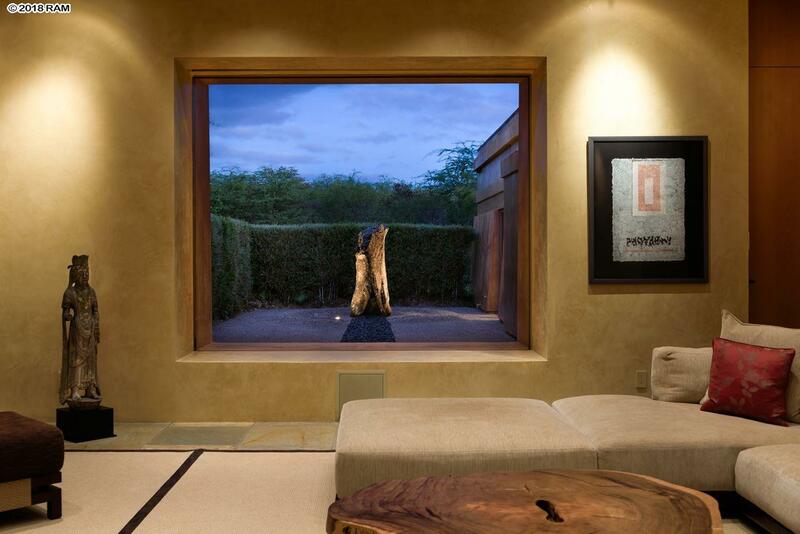 This private two-acre estate in Makena complements the natural elements and is connected to the land. 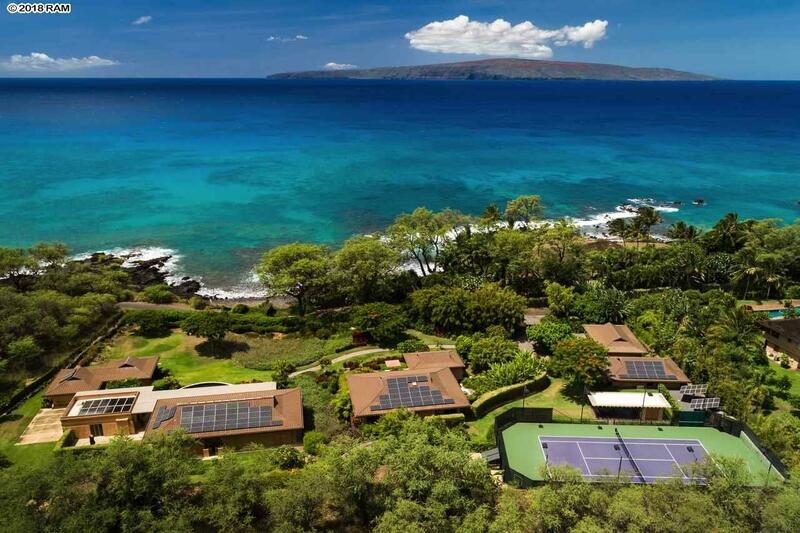 âMakenaâ translates from Hawaiian as âgathering placeâ or âabundance." 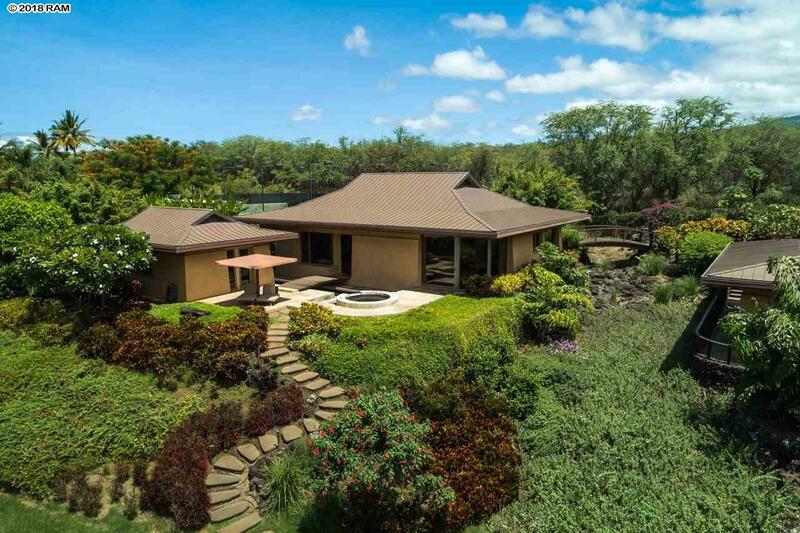 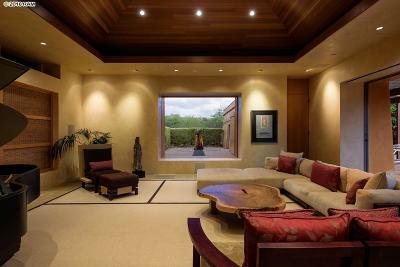 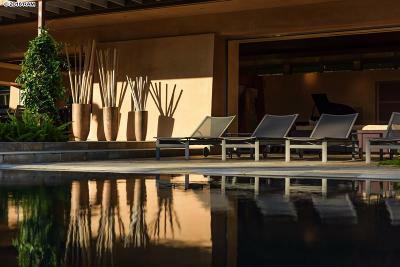 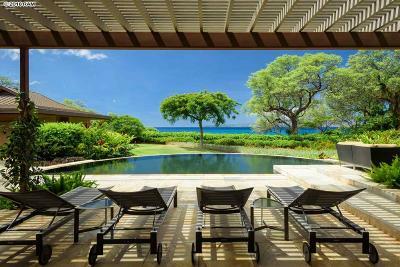 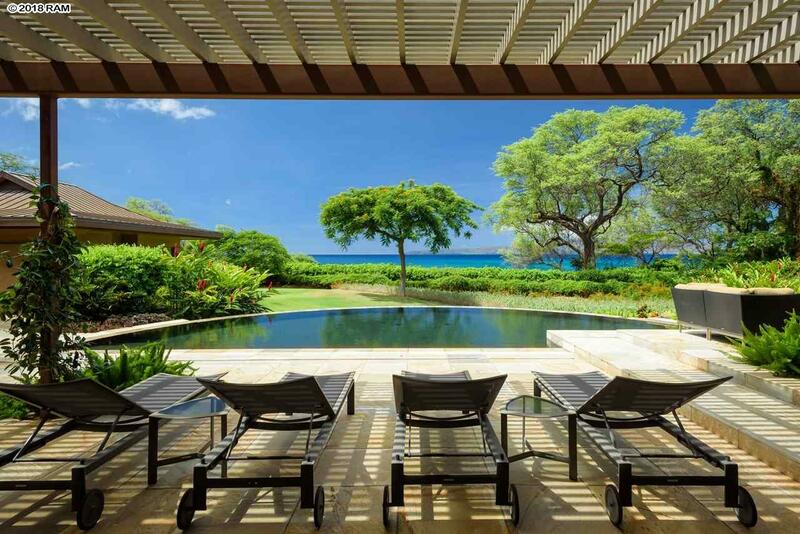 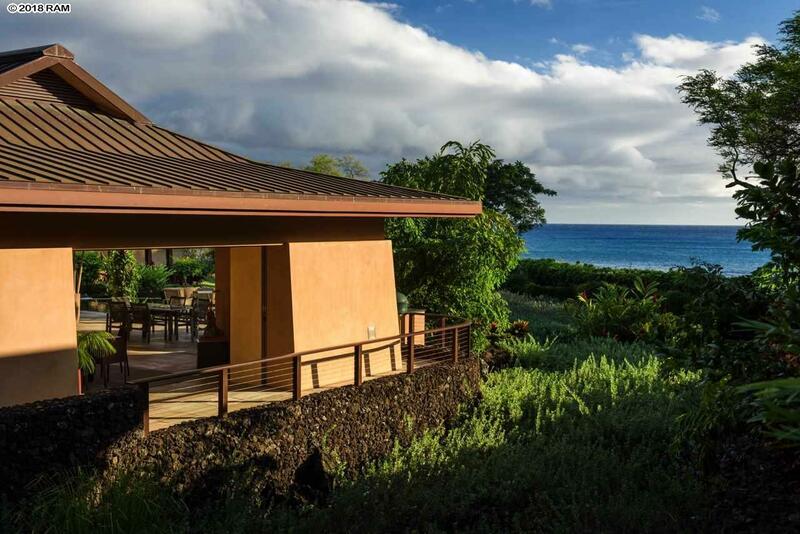 There are seven structures spanning across the two acres encompassing a large kitchen and dining area, a master bedroom suite, two private guest suites, a theater room, gym, office, an âohana, and a three-car garage. 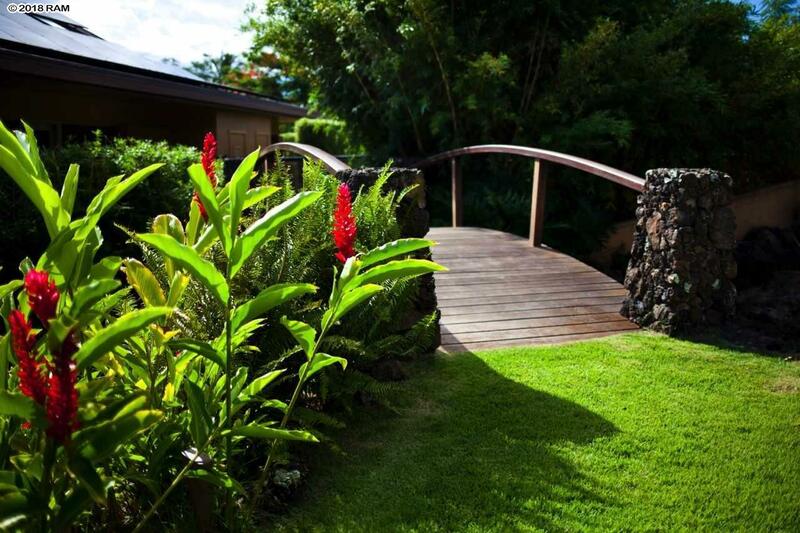 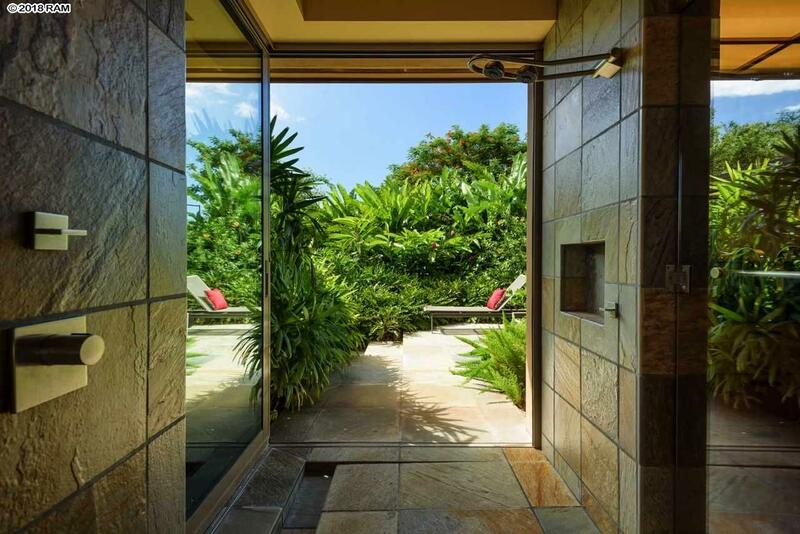 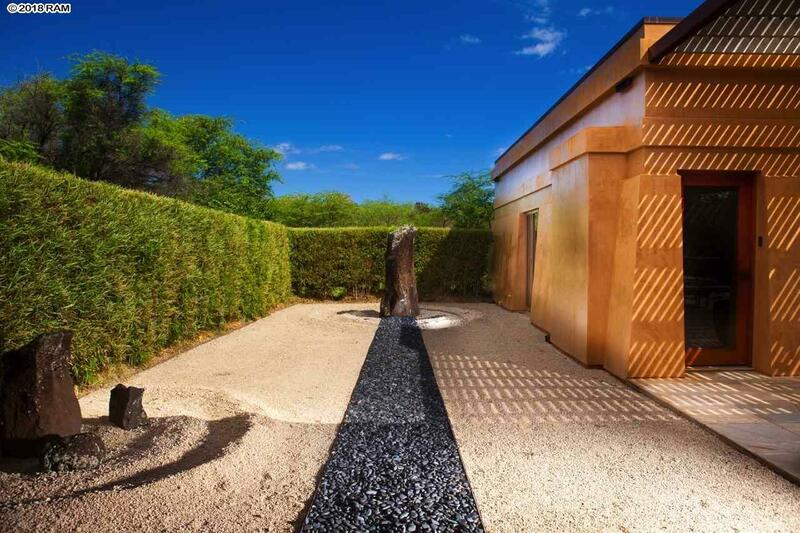 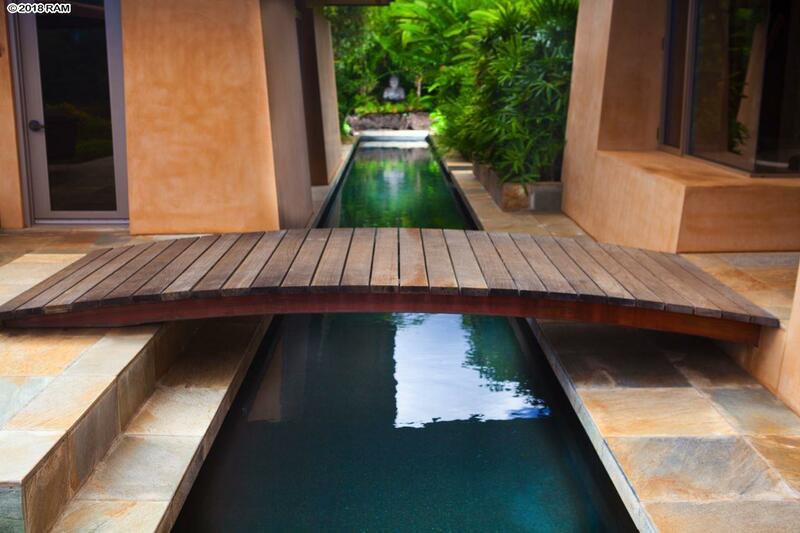 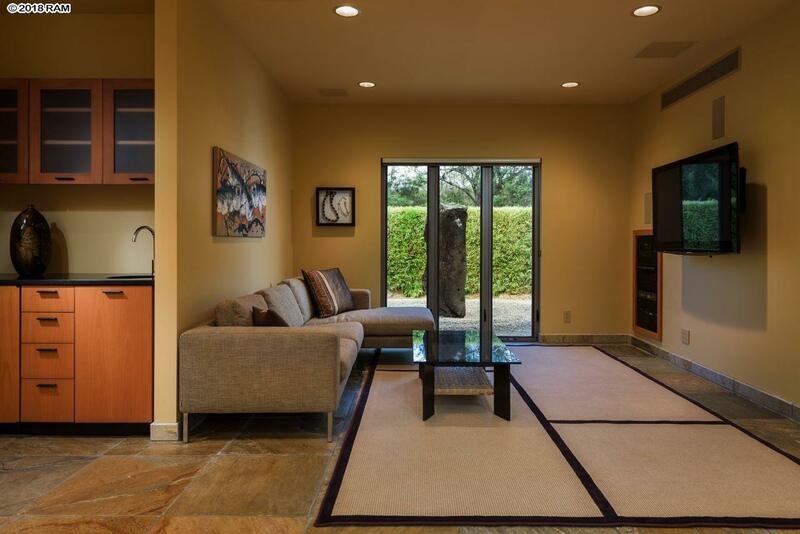 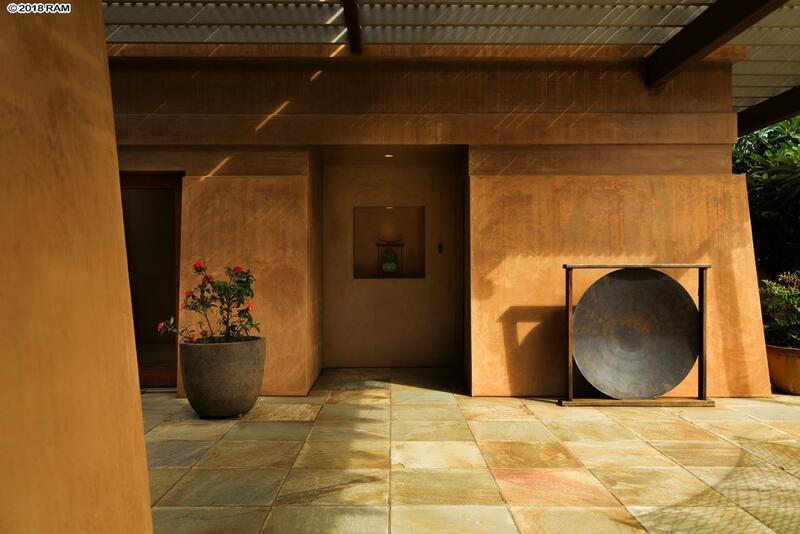 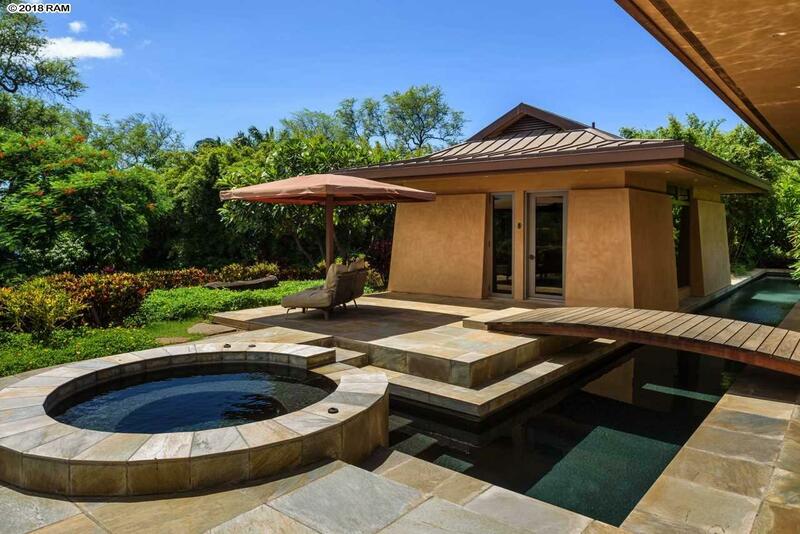 Pathways through ginger, Ipe bridges over lava rock stream beds, and lush lawns under verdant tree canopies connect the property's structures for a seamless indoor-outdoor living experience. 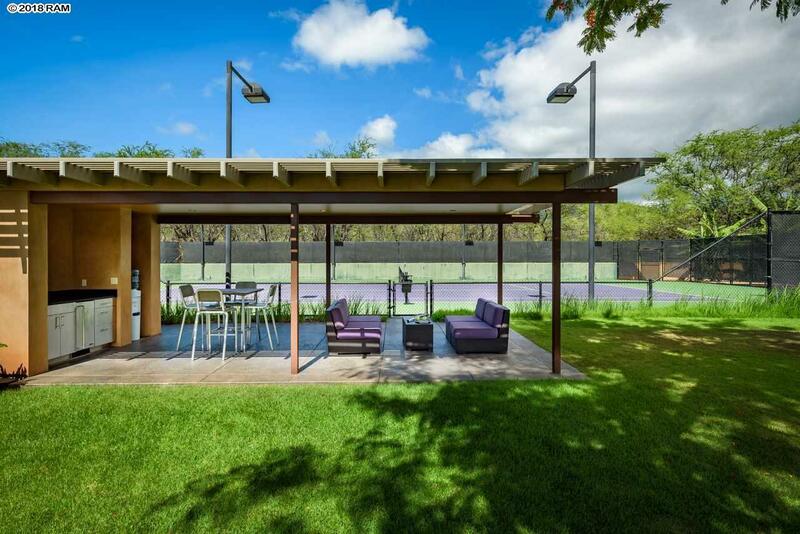 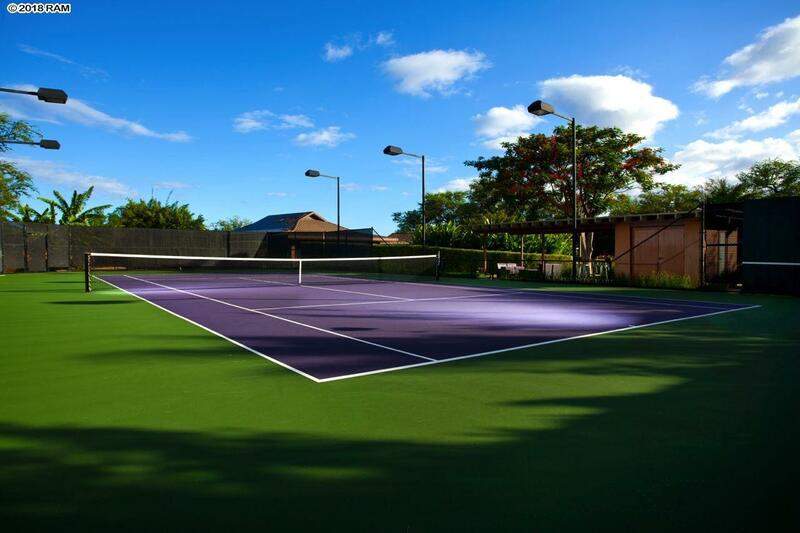 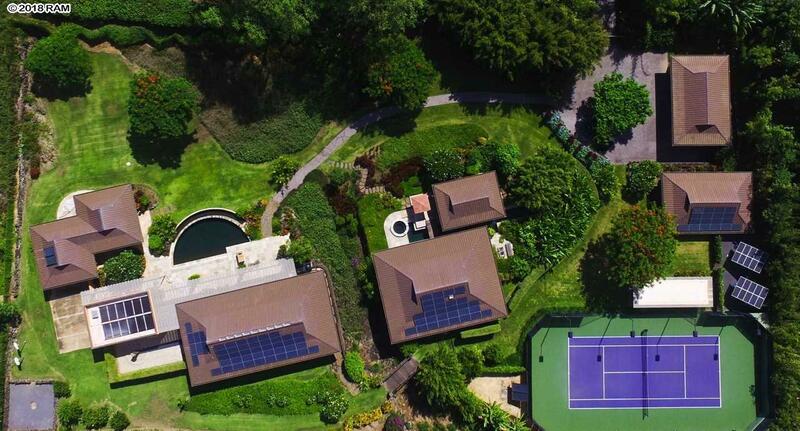 Staying active is effortless as the property includes a 25-meter lap pool, infinity lounge pool, gym, and South Maui's only private, fully-lit tennis court with viewing trellis and wet-bar. 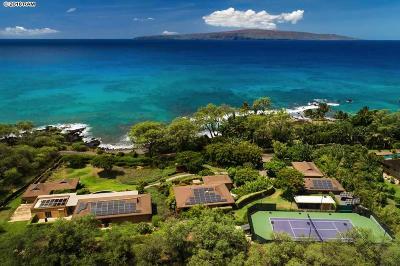 Fruit trees and 116 PV solar panels help you embrace abundance and a renewable lifestyle, situated on Ahihi Bay, with swimming, snorkeling, and ocean activities at your doorstep.